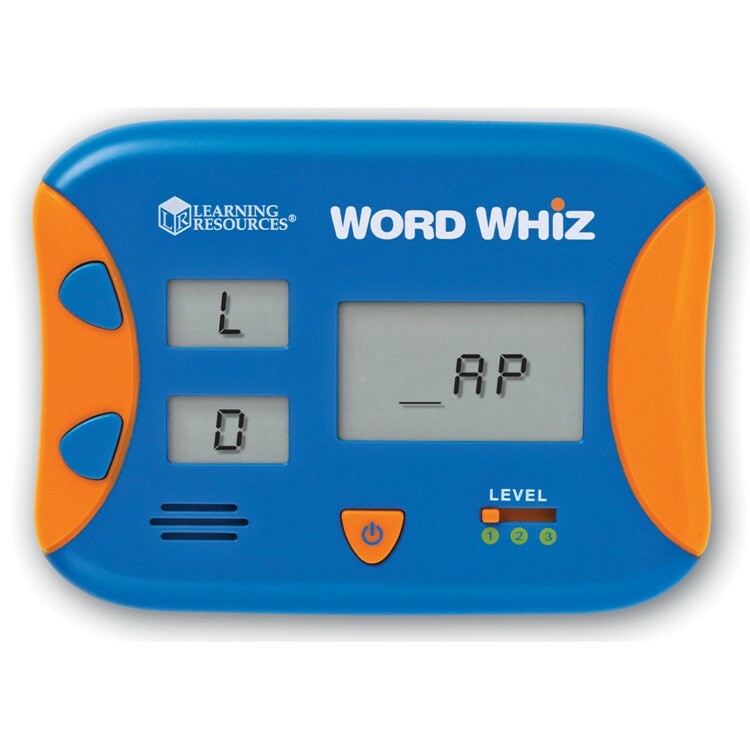 Children of all ages can practice word creation, basic writing skills and critical thinking, all while having tons of fun playing with this educational hand-held game. 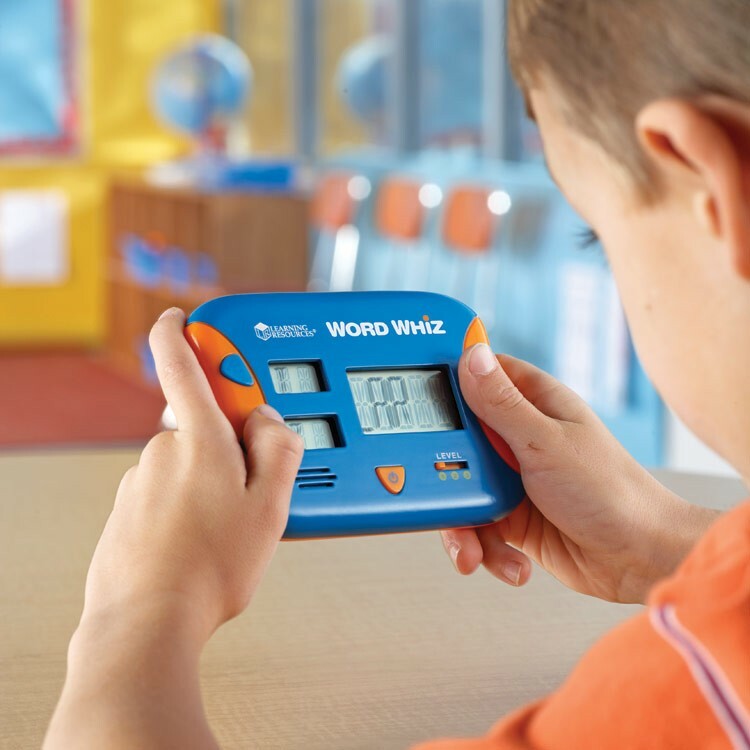 Put your word building skills to the test! 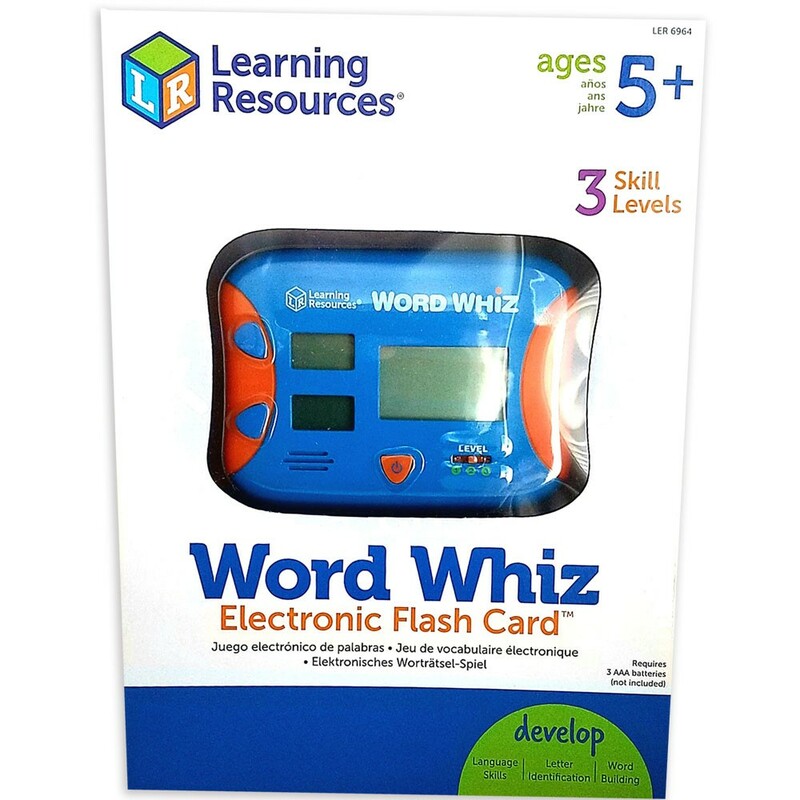 The Word Whiz Electronic Flash Card Game by Learning Resources is an exciting hand held game great for grades K+. 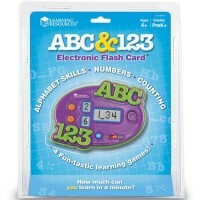 Learning Resources' interactive flash card game challenges you to build as many 3-, 4-, and 5-letter words as you can in 60 seconds. 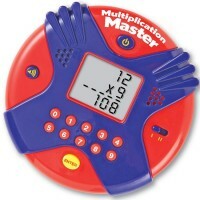 Test yourself on 3 different levels of difficulty, and work to beat your top score! 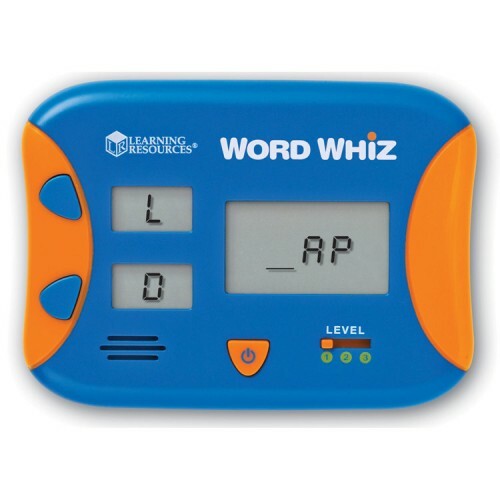 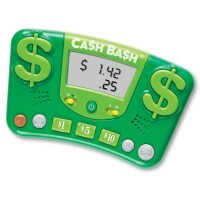 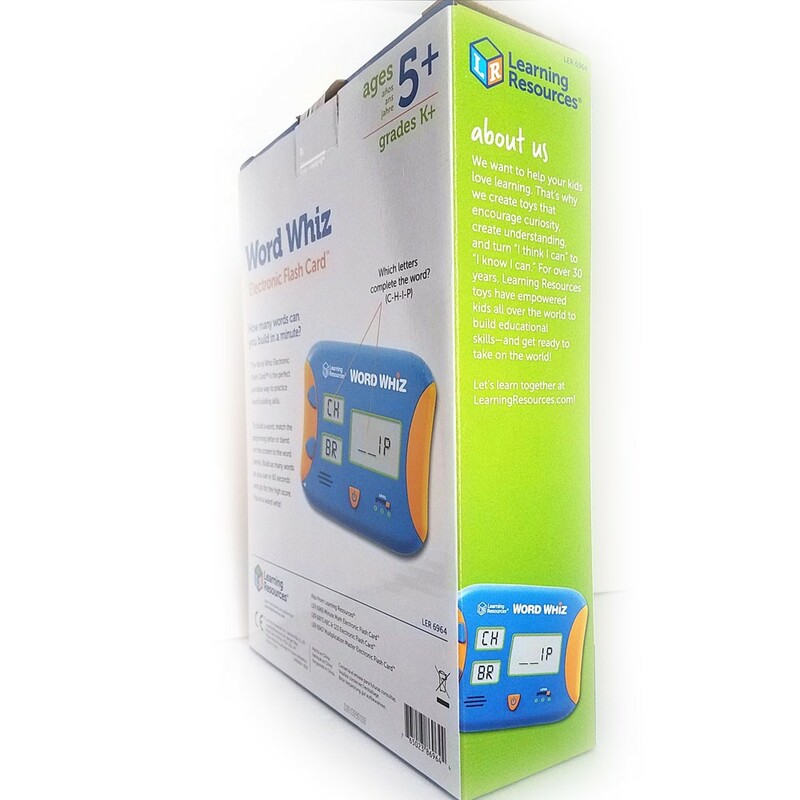 The Word Whiz Electronic Flash Card Game from Educational Toys Planet is simple to operate, includes volume control, and requires 3 AA batteries (not included). 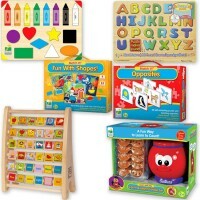 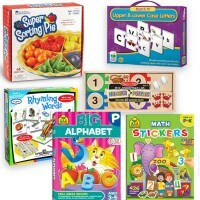 Children of all ages can practice word creation, basic writing skills and critical thinking, all while having tons of fun. 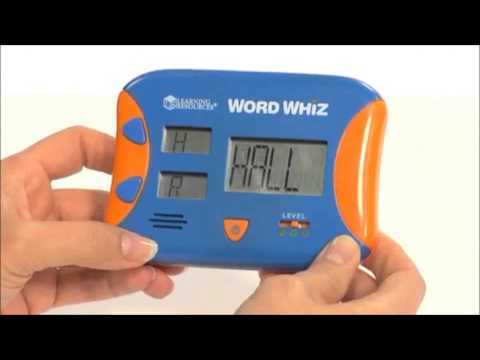 Take on the challenge and become a word whiz! 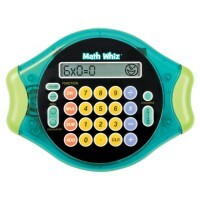 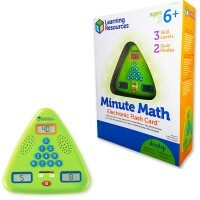 This compact electronic learning game measures 5 x 4 inches. 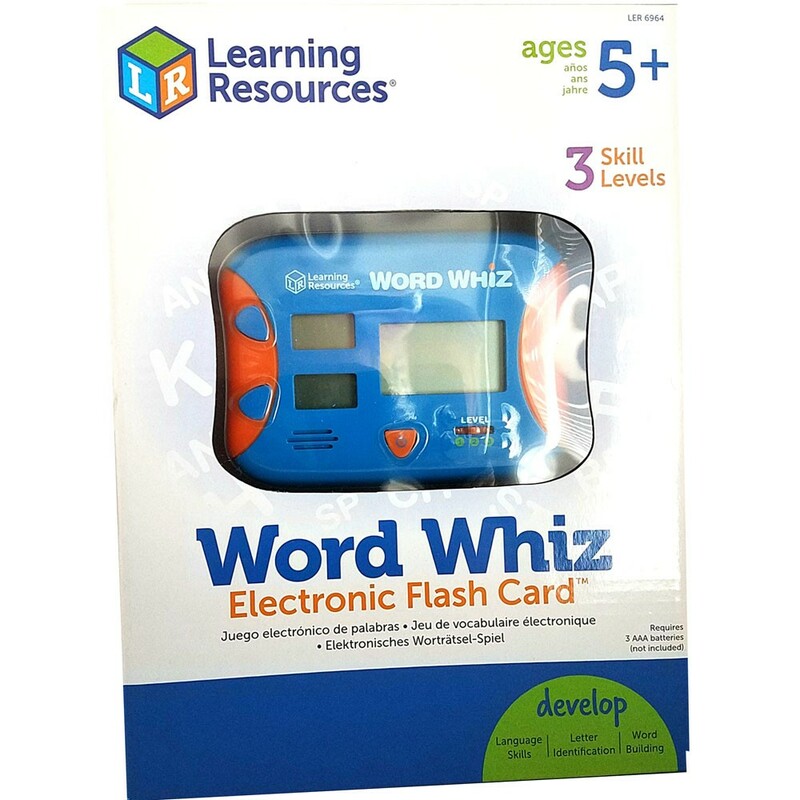 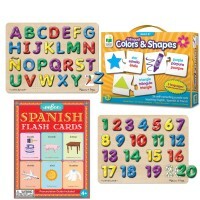 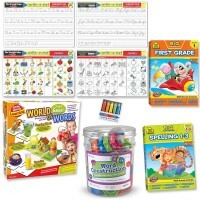 Dimensions of package 8.9" x 10.1" x 2.1"
Write your own review of Word Whiz Electronic Flash Card Game. 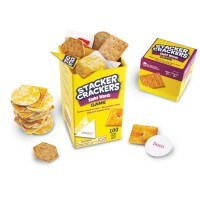 Rating: 5 Great by GM The twins love it!